UV Series Worms. 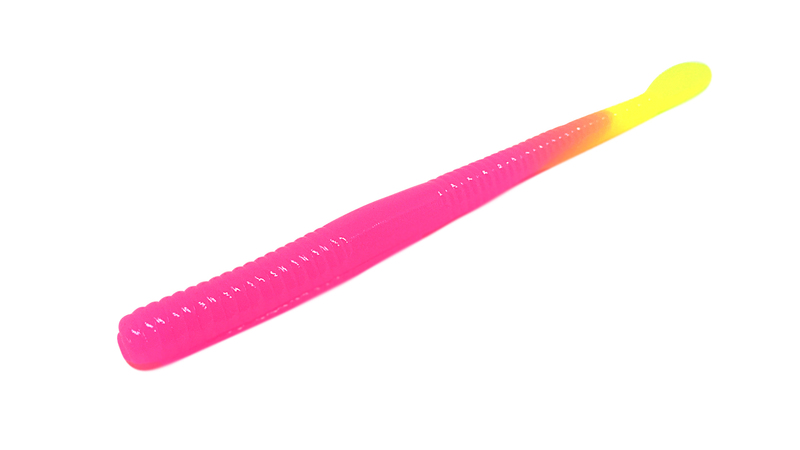 Step up your game with UV steelhead worms. WFO UV steelhead worms give a unique enticing visual to discerning steelhead. Bright pink with bright yellow tail blended up shank.